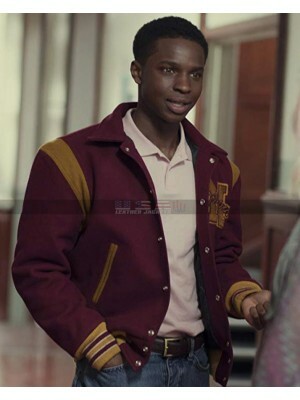 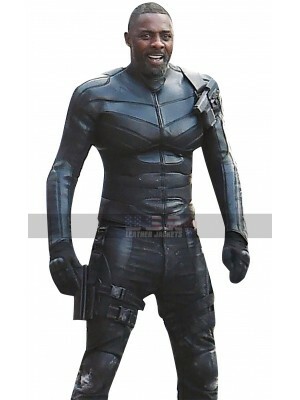 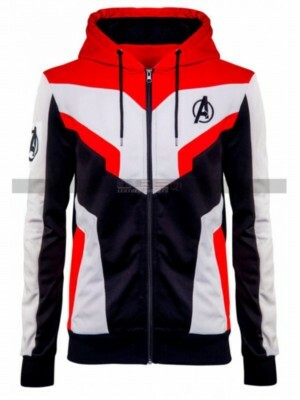 Avengers Endgame has been taking a lead in numerous ways and people have been going crazy after a lot of jackets and costumes worn yin this movie. 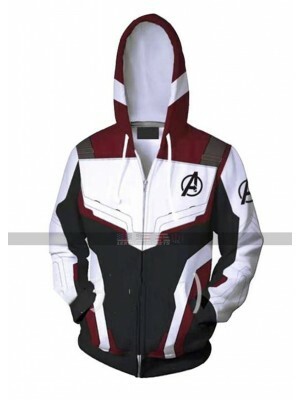 Well, this Thanos Cosplay hoodie is also one such beauty which amounts to be a great choice to go for. 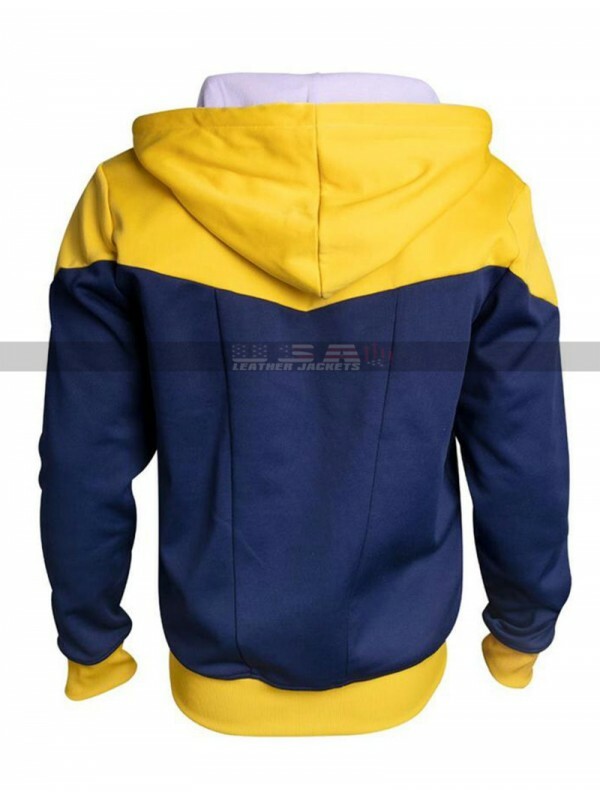 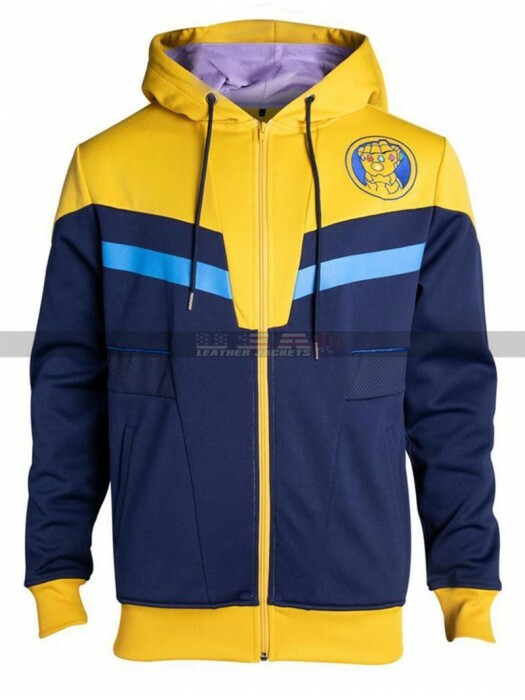 This hoodie is available in two different materials being cotton or fleece and the color combination offered in the making is a blend of blue and yellow. 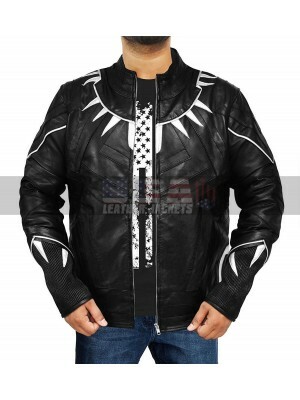 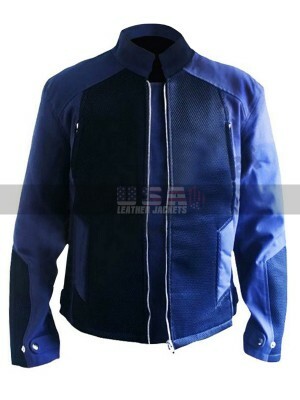 The front of this thanos jacket has been provided with the zipped closure and the inner of viscose also amounts to be something trendy and comfortable at the same time. This jacket has also been provided with the hoodie at the back and at the same time there are pattern at the front too which appear to be very interesting and appealing to go for. 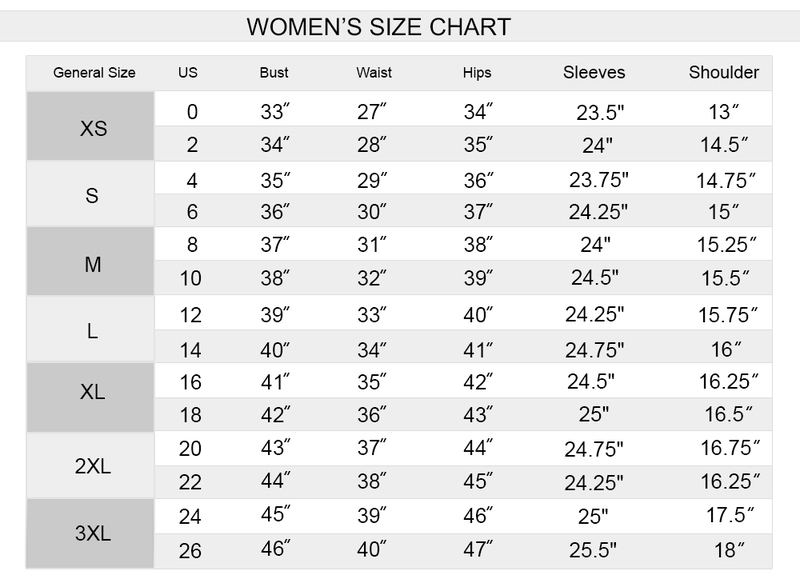 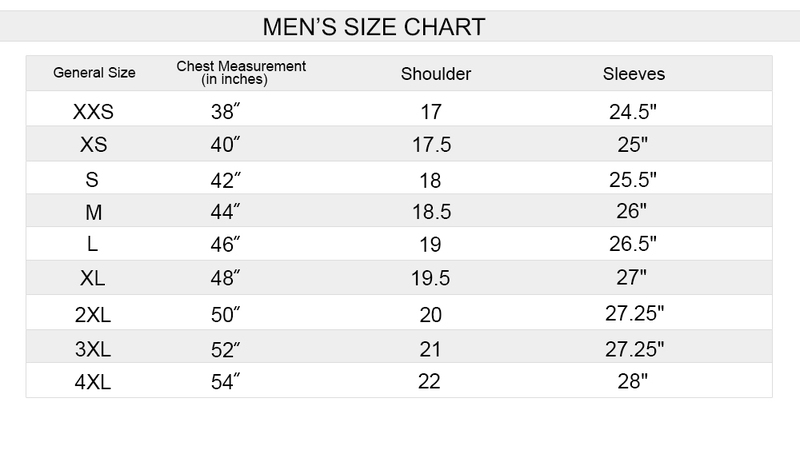 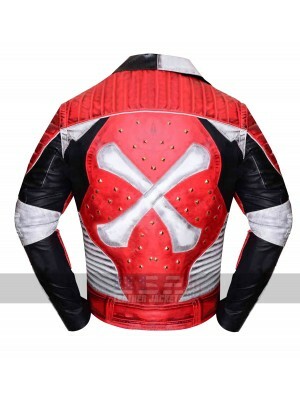 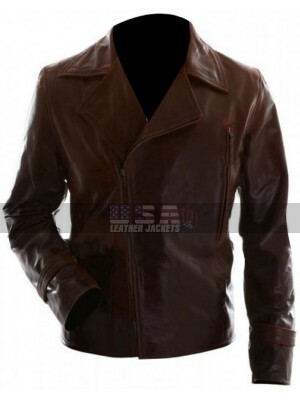 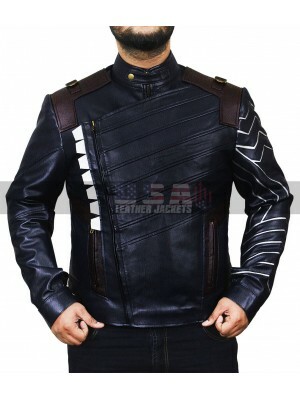 This jacket is available to be purchased in various sizes and the buyers may go for the choice of customization as well. 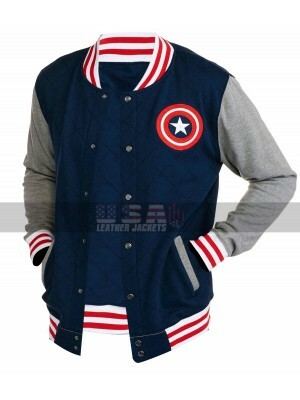 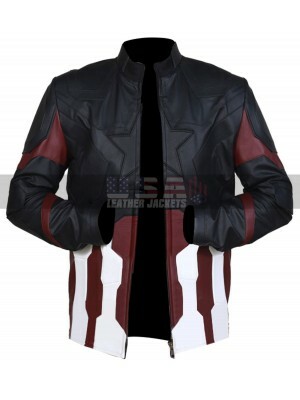 This avengers endgame arrival jacket is a perfect choice for the causal occasions to go for, and that too in a reasonable price to have hands on.